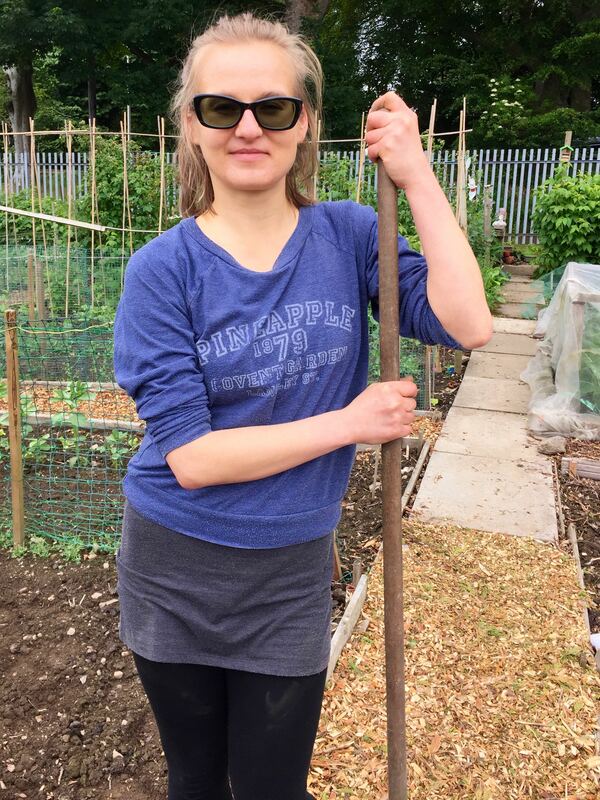 You may have noticed that Magda has not been around this Spring after being a regular volunteer down on the raised beds and community area last year. Magda has been in touch to say that she has returned to her native Poland for family reasons and will not be back around in the near future. She asked me to pass on her thanks to all who helped her feel at home on Garthdee Field and said that working with us was one of the most positive experiences of her stay in Scotland. Luckily, her plotting days are not over, as she will be helping out on her Grandma’s allotment at home. Our thanks go to Magda for her efforts and our best wishes for the future and we hope we will see you back sometime, Magda.